Start learning a language today! Our English School in Miami Beach has it all. Whether you prefer a peaceful beach vacation or a 24/7 lifestyle, South Beach is the place to be. Live and study minutes from the white sandy beach. Welcome to Language On’s Miami Campus, located in Miami’s exciting metropolitan center and residential community. Our school features state of the art technology, amenities and services. In today’s busy world, improving your English skills, learning a foreign language or preparing for your standardized test is more convenient than ever. We provide highly individualized courses online via Skype. Our mission is to inspire people to fulfill their professional and personal English language goals in a comfortable, engaging environment. Our experienced and creative teachers use an extensive range of themes and materials to develop the structures of the English language and promote practical language proficiency. At Language On, students learn English, not about English. Our first school was established by friends, teachers, and professionals with a common goal of providing an exceptional educational service and allowing us to do what we do best: educate and fulfill the personal and professional English language learning goals of our students. The Language On Experience will prepare you for the next step on your path to success. Is your goal to enroll in an American University, improve your business communication, or simply learn another language? If so, stop dreaming and start doing. Individualized attention and customer service. Highly trained and experienced teachers. How to learn English fast ! Read more to discover how to learn English fast and be more confident with your use of English in reading, speaking, listening, speaking, grammar, and pronunciation. It’s time to turn your Language On! “How can I speak English fluently?” This is the “million-dollar question” and today I’m going to answer this for you, for free. 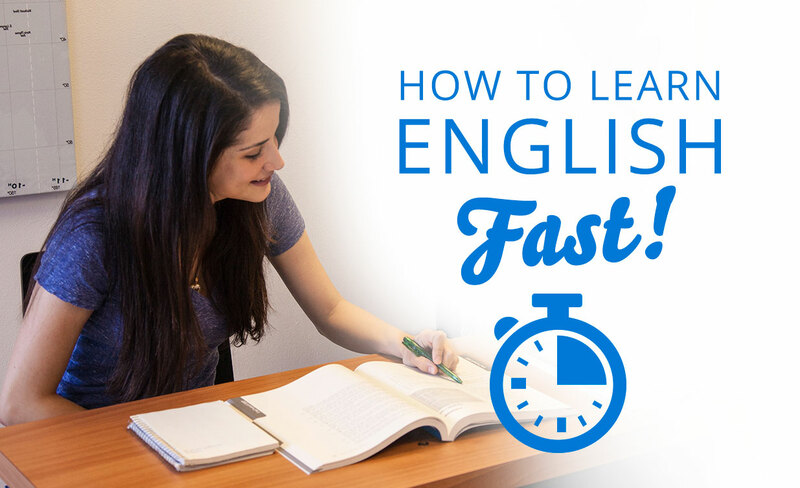 Be warned: There is no magic pill which will allow you to speak English fluently, but there are few things you can do to speed up the process. Study, fun, beach, and Florida sun! Do you want to speak with confidence? Meet your classmates and teachers for after-class English socials and happy hours to practice your speaking skills. If you aren’t satisfied, then we aren’t either. Take charge and lead an activity! I would go so far as to to say that Language On is probably the best English school I’ve ever studied in. For 2 years, I've had many opportunities to benefit from Language On' teachers expertise, in Miami, or with Skype. Each time, I appreciate their efficiency, rigor, availability and interpersonal skills. Great and friendly team! I strongly recommend them. Want to learn English and meet students from all over the world? Whether you Live in Miami or just vacationing, we have the right English program for you. Start learning today! Need to learn a new language but require individualized attention? Does your busy schedule require full flexibility? No problem! Learn more about private courses. Improve your English skills in order to succeed in today’s global business world. Learn how our Business English Programs can help you achieve your objectives. Do people continuously ask you to repeat yourself? 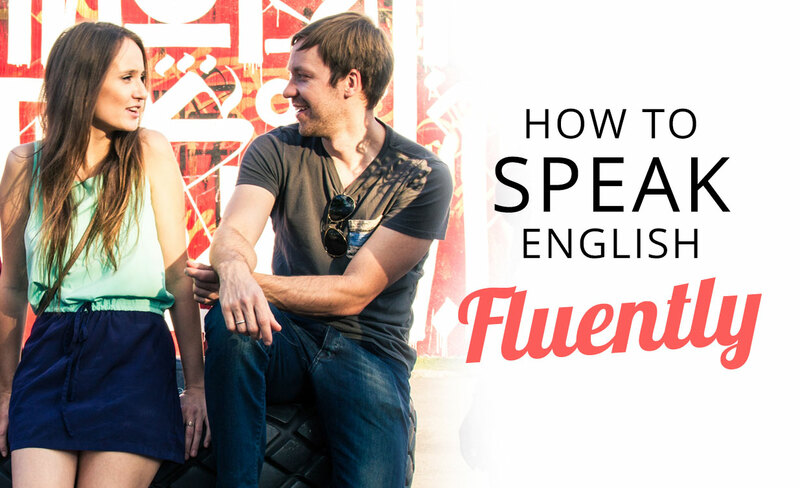 Do you feel unsure about speaking English in public? Find out how we can help you improve your English Pronunciation. Are you applying for college, MBA or Law School? Find how we can help you reach your desired scores in the SAT, TOEFL, GMAT, GRE, LSAT, TOEIC and IELTS.